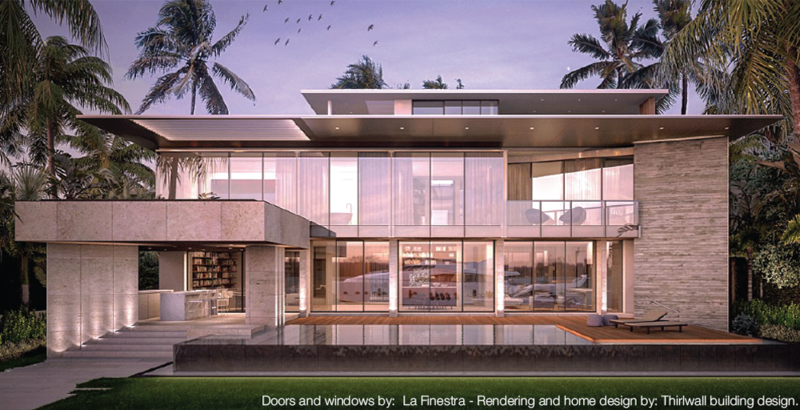 La Finestra Perfetta Line is the answer of the revival of modern architectural design. 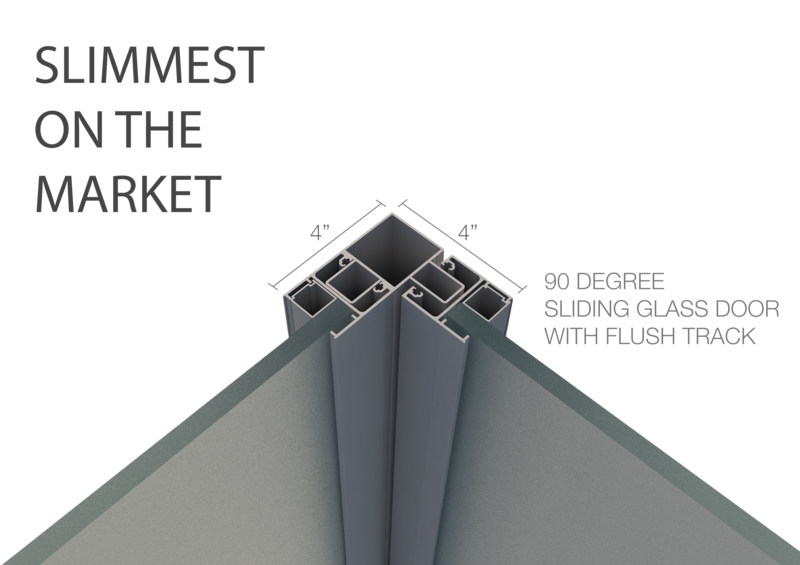 Our innovative system, which encompasses clean and straight lines, focuses on an ultra-slim design with large glass surfaces with minimal details, tailored to the discerning consumer who wishes to maximize their view with as little obstruction as possible. The Perfetta Line has been created to assist designers looking to achieve an overall contemporary architectural package that complements the interior with a streamlined and distinctive look reflecting today’s modern and minimalistic trends. 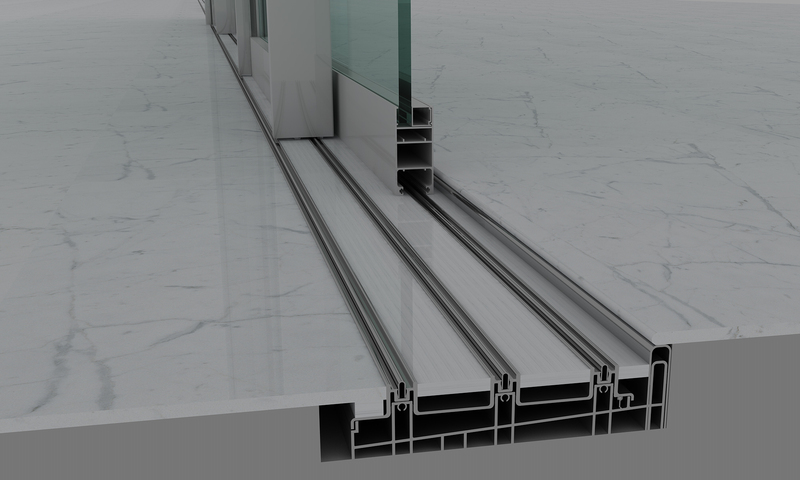 Flush sill details section - 3 track (Here shown in Perfetta version) The Flush sill is ideal to create a continuity of material in the floor that connects the interior and exterior of your dwelling.